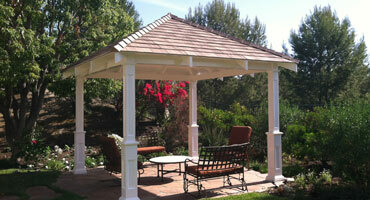 VinylMart Depot is the number one vinyl fabrication company in South Orange County. We specialize in the custom fabrication of vinyl fence, vinyl fencing, vinyl gates, vinyl patio covers, vinyl decking, vinyl railings, vinyl gazebos, vinyl arbors, wood-look vinyl fencing, wood-look vinyl gates, wood composite fencing/gates and many other vinyl composite and wood composite building materials. 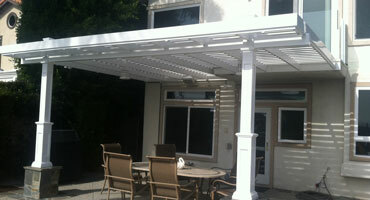 Our installation company, Vinyl Fence America, is the number one vinyl installation company in all of Orange County. The knowledge we have attained over the 22 years that we have been in the vinyl industry is second to no one. Our employees are dedicated to applying the best design, custom design, fabricating and custom fabricating standards with all of our vinyl and wood composite products. We pride ourselves on our innovation with these products. Have confidence in one of the most reputable Vinyl companies in the country. 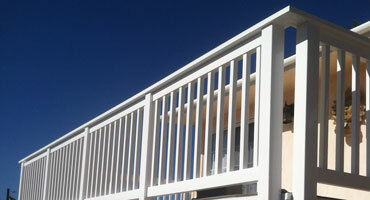 As a fabricator, Vinyl Fence America can produce custom heights, widths, designs and styles. 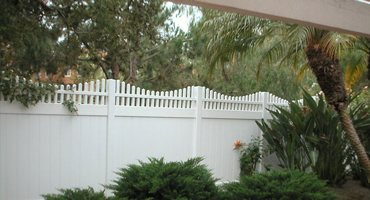 A licensed California Fence Contractor that has been working with vinyl material since 1989. We value our customers. 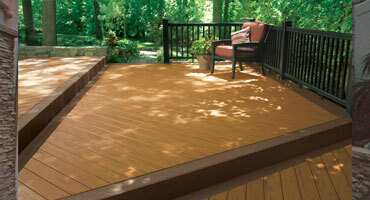 Call us today for a free estimate and ask us about our price match guarantee! We offer a wide array of choices. Simply review and find what is best for your needs. Invest with confidence. 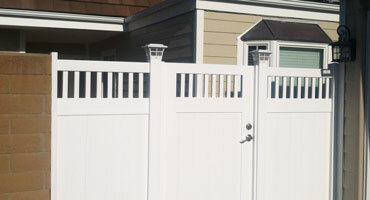 Vinyl Fence America has positive working relationships with clients all over the world. I want you to know how much I appreciated your employees who were so congenial, honest, dependable and dedicated to their work. It was amazing to observe their teamwork and efficiency as they diligently completed their goals each day they were here. You should be very proud of them. It was a pleasure to deal with your vinyl company.